In light of the recent massive data breach at the credit reporting company Equifax, Governor Cuomo’s administration is taking steps to make sure that in the future, the credit agencies have better cybersecurity in place. President Trump’s plan is so far just a one page outline, but it’s already raising some red flags for New York’s political leaders. 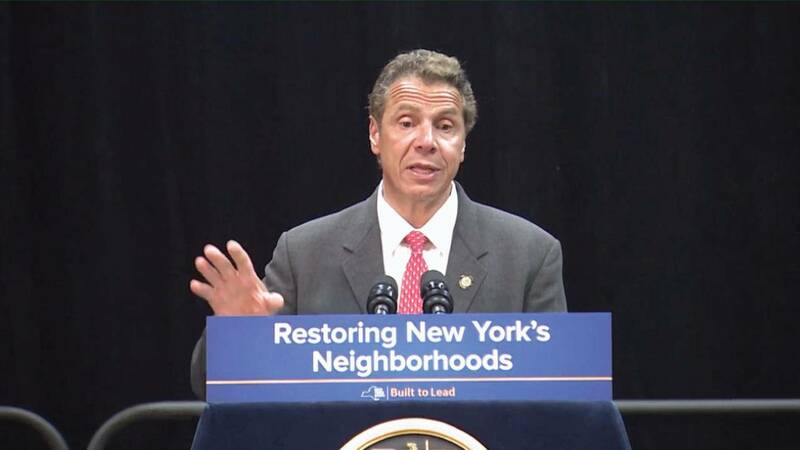 The legislature has finished it’s hearings on Governor Cuomo’s budget proposal, and will be ready to start crafting a spending plan once they return from the President’s Day break. This November, voters will get a chance to decide whether to expand gambling in upstate New York. Until recently, Dr. Alain Kaloyeros, director of the SUNY Polytechnic Institute, has been the darling of the Cuomo administration. 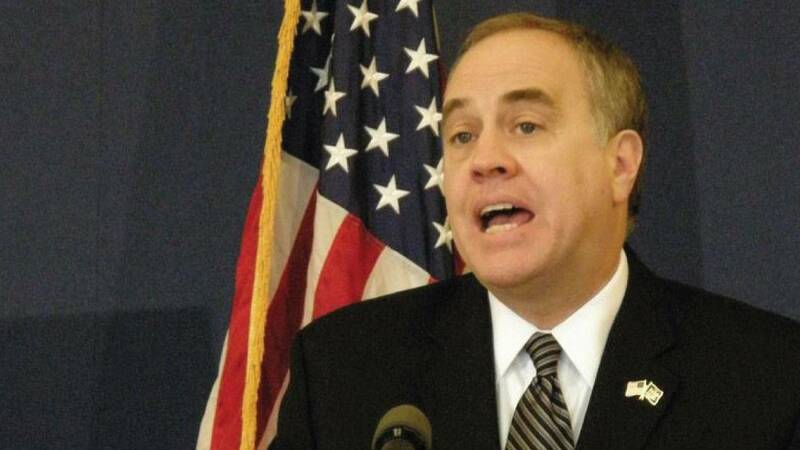 Earlier this week another feud between Governor Andrew Cuomo's administration and State Comptroller Tom DiNapoli surfaced. With the legislative session over, we’re keeping you up to date on the bills that are being signed by Governor Andrew Cuomo. The New York State Farm Bureau is inserting itself into a legal fight over whether farm workers can be allowed to unionize. While state lawmakers are still hung up over how to cancel the pensions of legislators convicted of felonies, among other end of session issues, they have agreed to extend the hours each week that New Yorkers can legally drink at bars and restaurants. 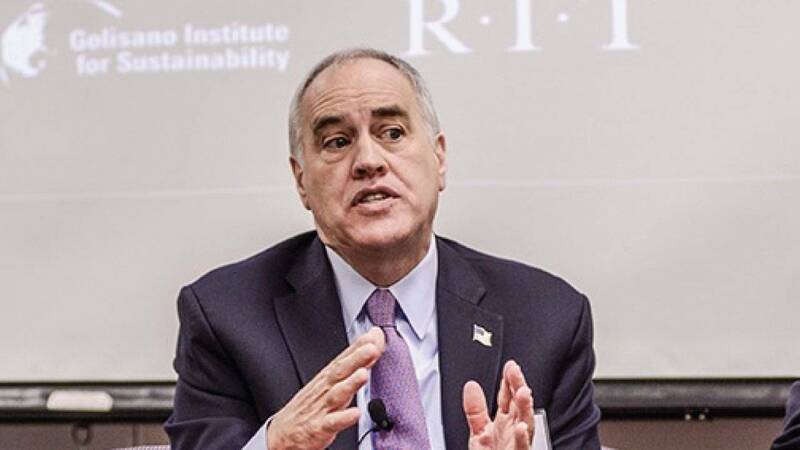 State Comptroller Tom DiNapoli has been asked by two Western New York lawmakers to review governor Cuomo’s Buffalo Billion economic development projects. 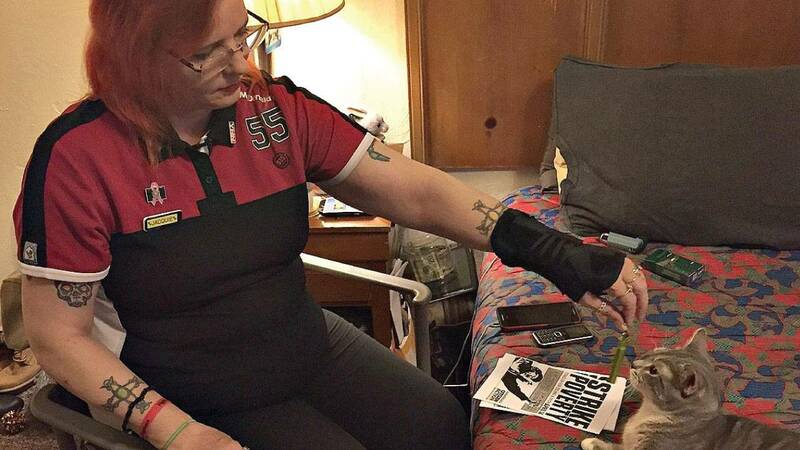 Jacqui Jordan, a grill cook at McDonalds, in her Colonie motel room. This week we take an in-depth look at the impact the minimum wage increase could have on workers and small businesses in New York. 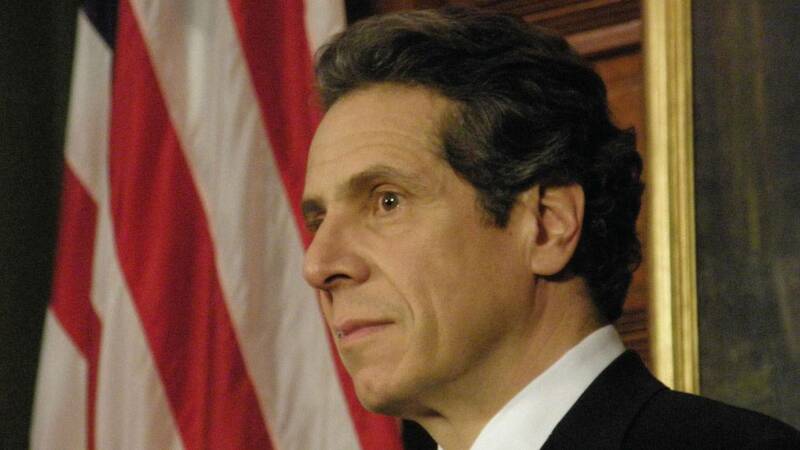 Cuomo says minimum wage increase will include a "pause"
There’s a framework deal on the state budget as the Thursday midnight deadline approaches, but it appears less likely that the midnight deadline for passage will be met. Governor Cuomo and Legislative leaders say they hope to have final agreements on the state budget by evening, and could possibly print bills Tuesday night, to begin voting on Thursday. Supporters and opponents of a $15 minimum wage in New York are blasting reports that Governor Cuomo and state lawmakers have reached a compromise that could stretch out the phase in period, and exempt farmers from the higher pay requirements. The state’s leading business group is warning that Governor Cuomo’s paid family leave proposal will be costly for employers and difficult for them to manage.